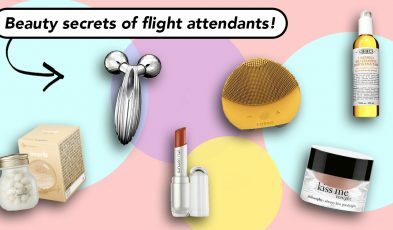 Here’s the inside scoop on the best duty-free beauty deals from Korea, from the women who fly the most. 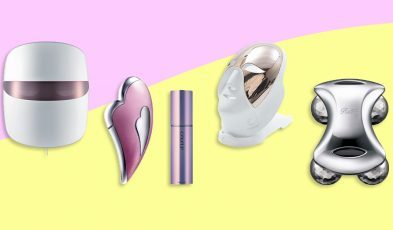 These cult beauty devices don't have to come at huge costs when you shop from The Shilla Online Duty Free Store! 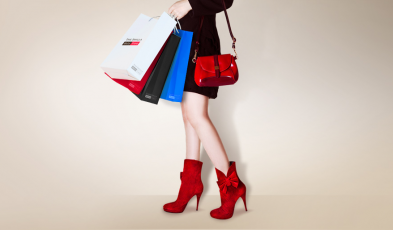 Get more bang for your buck when you shop from The Shilla Online Duty Free store! 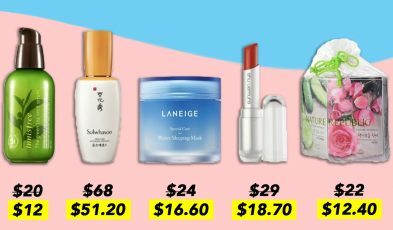 On your next trip to Korea, don't miss the opportunity to buy cosmetics, skincare sets and even ginseng - at cheap, duty-free prices!